Paradise in the Mediterranean: the top things to do in Malta all year round. Visiting Malta is a dream come true for many. An idyllic archipelago, nestled in the Southern Mediterranean offering visitors an oasis of peace, beauty, and tranquility- and all accessible in less than three hours from anywhere in mainland Europe. 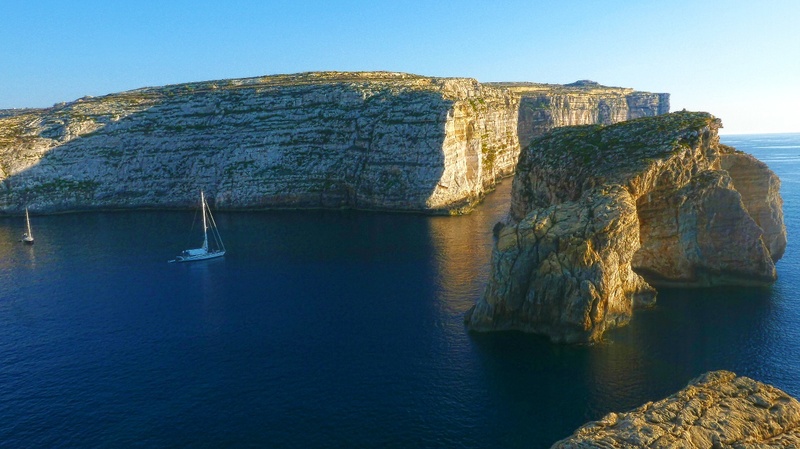 Surrounded by the crystal waters of the Mediterranean Ocean, the islands of Malta, Gozo, and the uninhabited Comino, have a lot to offer- from stunning coastline and incredible diving opportunities, to one-of-a-kind historical sites and ancient walled cities. Visitors to Malta often find themselves returning again and again, for although the country may be small, there is a huge range of things to see, and even when you think you have done it all- you will come across something that will surprise you. Whether you are a first-time visitor, a returning traveller, or a local looking for something exciting to do you with your down time, let us look at the top things to do in Malta at any time of the year. Arial view of Malta, the island’s coastline and beaches. MUST WATCH!! Malta enjoys over 3000 hours of sunshine a year, the air temperature rarely drops below 11 degrees centigrade, and its waters are some of the clearest and most visible anywhere on the planet. The combination of these factors has led to Malta becoming one of the premier diving destinations in the world and drawing thousands of professional and amateur divers to its shores every year. All types of diving are catered for at various schools around the island- from freediving in Gozo with a world champion instructor to snorkelling in St Julians- the Maltese have it covered. You can choose to shore dive in the many sheltered bays and coves that line the coast, or you can take a boat trip further out to explore the hidden depths that lie beyond. 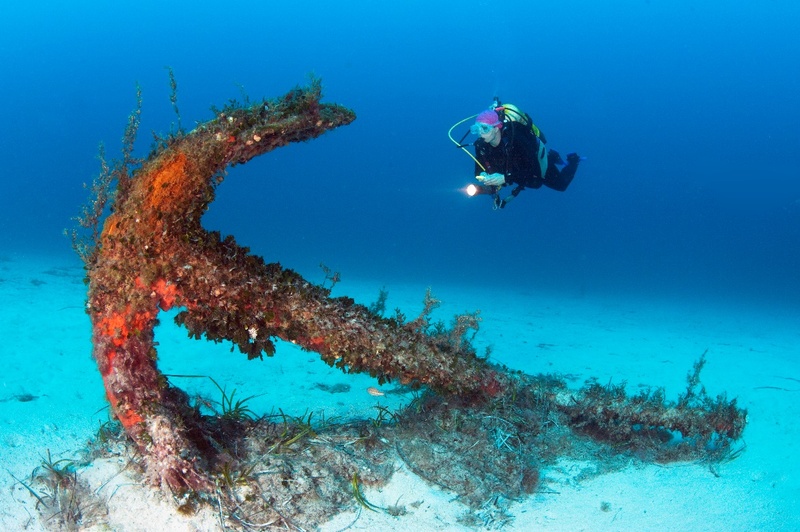 When it comes to diving sites, divers can choose from reefs and incredible underwater caves and rock formations, or you can opt for wreck exploration such as the Um el Faroud wreck, the P29 wreck, or the amazing Bristo Beaufighter- a WWII bomber carcass lying at 42m below the surface. The diversity of the marine flora and fauna is unparalleled in the Mediterranean and can even give some tropical locations a run for their money. Whether you are a beginner with a passion for the sea, or a seasoned pro looking for a new adventure- the sheer range of dives available in and around Malta is enough to satiate the appetite of even the most intrepid underwater explorers. When you survey the typical Maltese view, you will be struck by the delicate balance between traditional limestone buildings, and state of the art modern structures peppered along the skyline. A perfect example of modern meets old, the mix of international influences on the Maltese landscape is fascinating to observe. 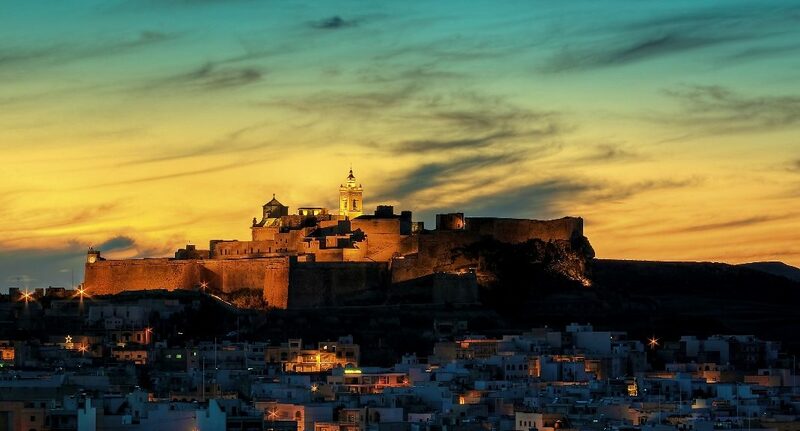 But there is so much more to Malta’s architecture than just forts, palazzos, luxury complexes, and boathouses- if you delve deeper into its landscape, you will discover a whole wealth of treasures. Malta is home to some of the world’s oldest freestanding, man-made structures- Neolithic temples and catacombs, some above the surface, some hidden many feet underground. Most of these are open to members of the public and can be explored, appreciated, and enjoyed by locals and visitors alike. 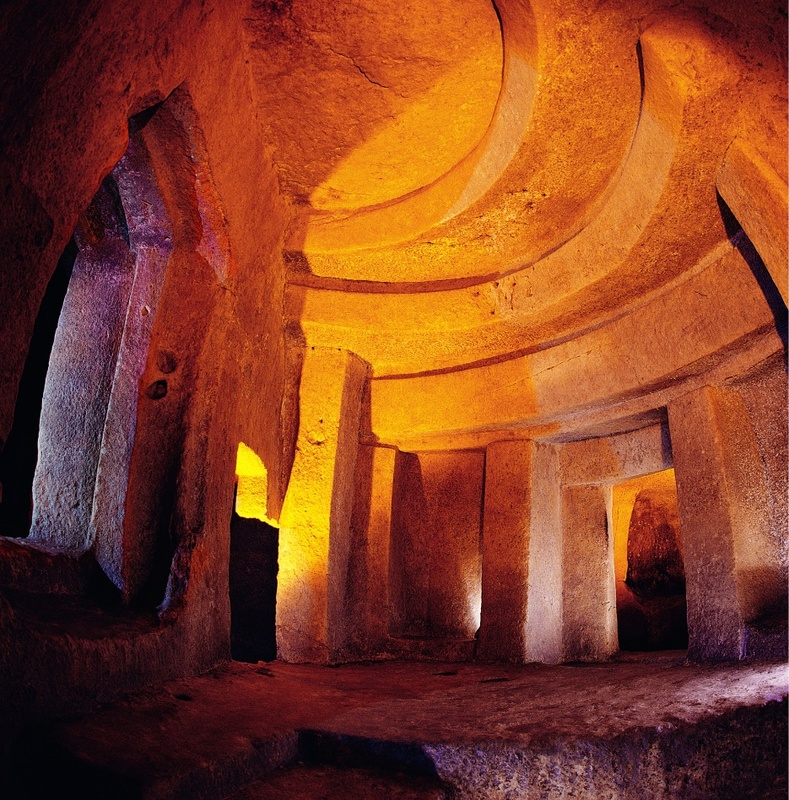 You can visit Hal Saflieni Hypogeum in Paola- as you descend the steps into the darkness below, you enter a world of winding tunnels, spacious rooms with eerie acoustics, and the tombs of prehistoric men and women who once frequented the area. Beautifully preserved, and with a state of the art visitors centre at the surface, you can learn all there is to know about this incredible historical site. Another location worth a visit is Hagar Qim in Gozo- dating from approximately 3700 BC they were discovered in the 1830’s and lovingly restored and preserved for our enjoyment today. Amongst the most ancient religious sites on earth, they offer a fascinating glimpse into what life was like in the Megalithic period, all those thousands of years ago. 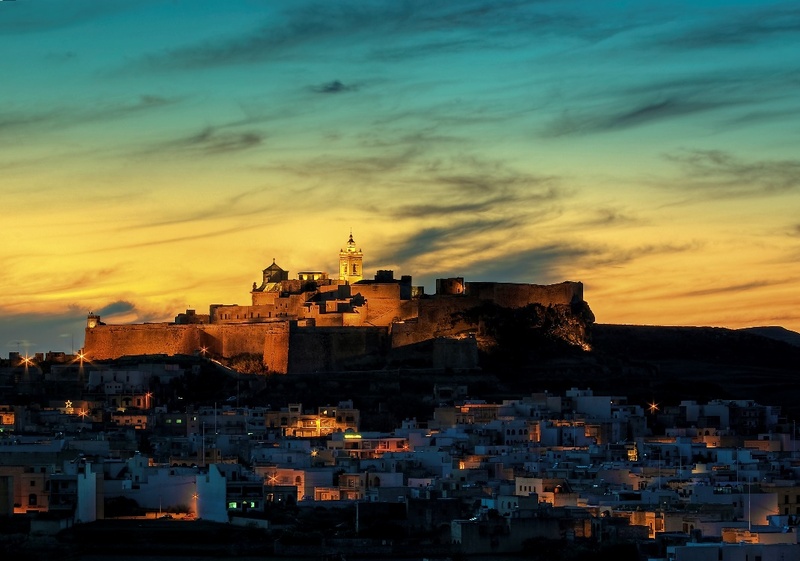 Over the years, Malta has been host to a plethora visitors. Civilisations such as the Phoenicians, Romans, Arab Moors, Normans, Sicilians, Spanish, Order of St. Joh, French, and the British have come and gone and all left their imprint of everything from architecture, to food, to the language. There are several invaders such as the Turkish, the Italians, and the Germans that tried their luck on the Maltese shores in one way or another in more recent years, but that were ferociously fought off into retaliation, never to return. The Maltese people became famous for their strength and resilience, and although the threat of invasion has ceased in modern times, the remnants of their impenetrable fortifications still remain and can be explored today. You can cruise around the impressive Grand Harbour and take in the vast walls that protect the capital of Valletta and the Three Cities to the South. 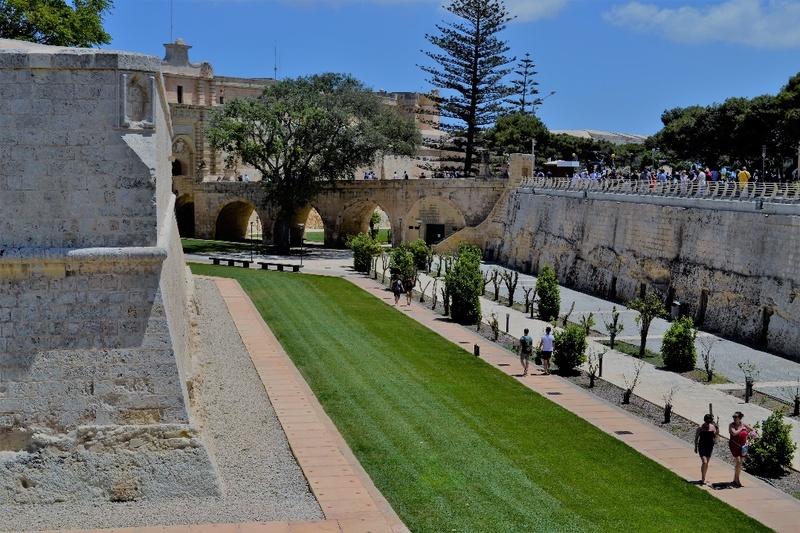 You can take day trips to Fort St. Elmo and Fort St. Angelo to explore the tunnels and dungeons that lie behind their vast walls, or you can head up to the 5000-year-old old capita of Mdina. With awesome views from the bastions and winding pathways steeped in history, no trip to Malta is complete without experiencing the sheer majesty and scale of their structure. Malta is a shutterbug’s idyll, with fantastic natural light all year round, and picture-perfect opportunities at every step, it is the perfect place to capture with your camera. As you explore the narrow streets of the old towns, you will find beautiful examples of Maltese townhouses with their brightly coloured shutters and baroque style balconies. The impressive coastline is a photographers dream with its intricate rock formations and secluded beaches, and exploring its rolling countryside on foot offers copious opportunities to capture its diverse plant and animal life. Whether you want to photograph the delicious local gastronomical treats or take shots from the top of an ancient citadella, you will be spoilt for choice when it comes to locations. These are just some of the top things to do in Malta when you visit. It is an island of opportunity, of adventure, and of hidden secrets just waiting to be explored by you. Click on the video below. This was filmed by 3 guys on holiday in Malta. Really cool stuff!! To hire a car in Malta cheaply, contact us today!